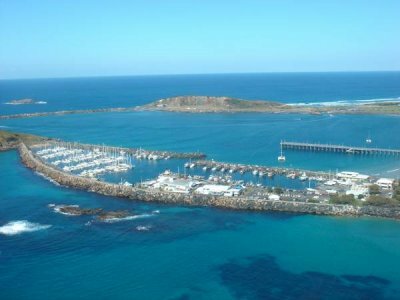 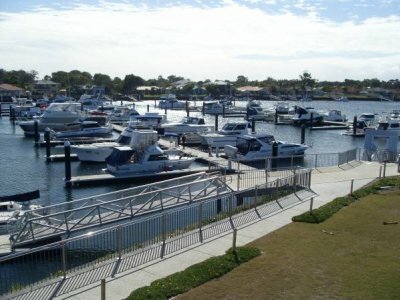 Berths from 11.5m are selling and renting now at Pacific Harbour Marina, Bribie Island. 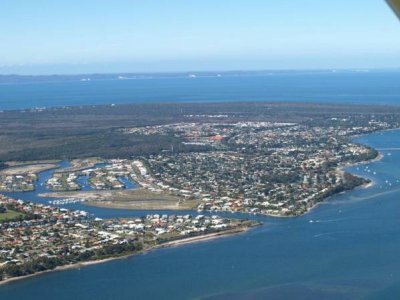 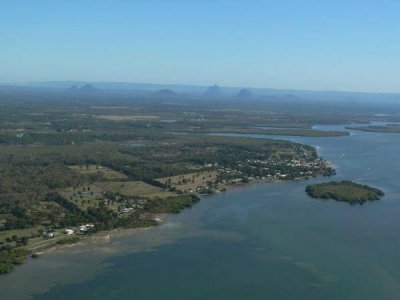 Bribie has everything on offer for the boatie from the tranquil water of Pumestone Passage to the delights of Moreton Bay. 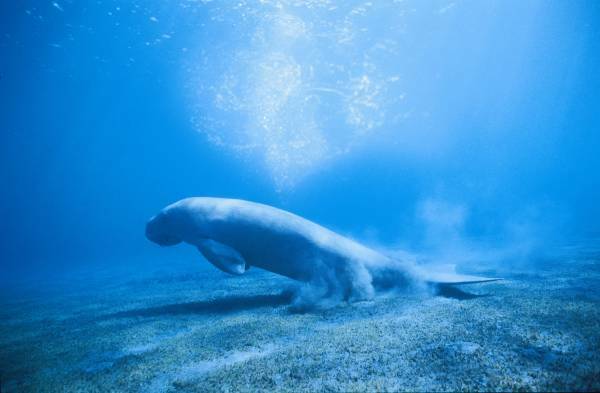 Both on our door step.